Originally published in 1958, In Flanders Fields is a classic of World War I literature. Leon Wolff offers a brilliantly compact fictional narrative of the Third Battle of Ypres, also known as Passchendaele. The battle, which lasted from July to November of 1917, had a staggering cost: it is estimated that 475,000 troops were killed, wounded, or went missing. Through Wolff’s carefully accurate novelization of the strategy, tactics, and events of the battle, we begin to get glimmers of insight into how slaughter on such a scale was possible—how the battle was allowed to continue, month after month, at such a terrible cost. 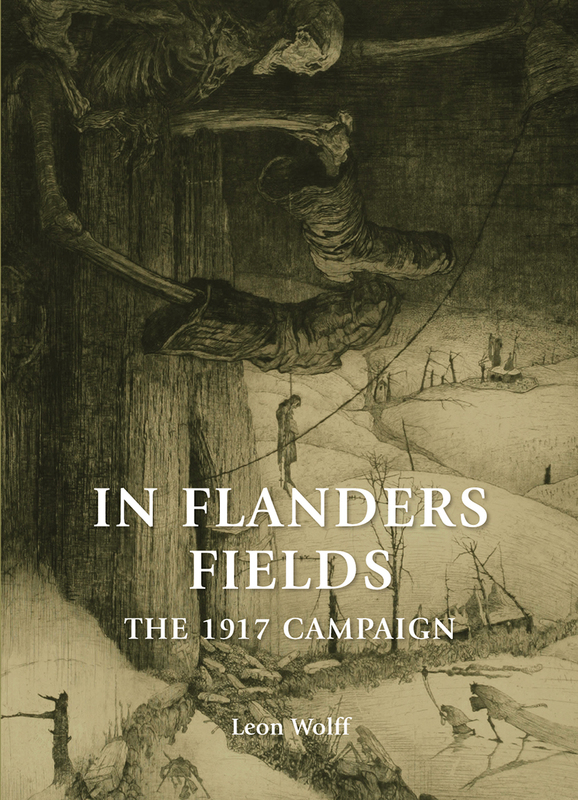 No other book takes readers so close to the mud and danger of the Ypres battlefield; on the centennial of World War I, a new generation of readers now has a chance to discover it.